The WPT and partypoker will team for four events in Europe and one in Canada in 2019. 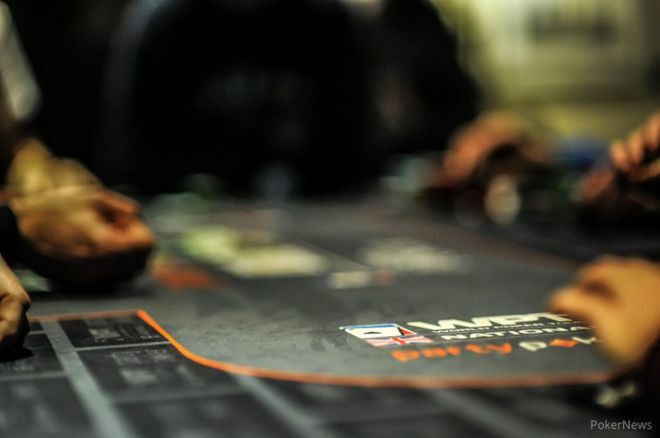 The World Poker Tour and partypoker will be teaming up for four live events in Europe and one in Canada as part of their 2019 partnership, the WPT announced in a Tuesday press release. Each stop will also feature multiple events — a WPT500 tournament, a WPTDeepStacks tournament and a WPT Main Event — to appeal to players at a variety of price points. The tandem journey begins Jan. 18-27 in Russia, then moves on for WPT Barcelona March 9-17 and then WPT European Championship in U.K. April 6-14. After a break during the World Series of Poker, the second-half schedule features WPT Germany — albeit actually taking place in Czech Republic — in August and WPT Montreal starting in late October. Back in August, the WPT and partypoker first announced they'd be collaborating once again on European and Canadian events, with partypoker committing to qualifying 300-plus players to the tournaments. The partnership was reported to be for four years, and 2019 will be the first of those. The WPT Montreal stop, coming up in just a few days, had already been scheduled and featured a first-of-its-kind schedule marrying WPT500, WPTDeepStacks and WPT main tour events. Apparently, that will be the new norm at the collaborative events between partypoker and WPT in 2019. While, the WPT may be stepping foot in some new venues, partypoker has held or partnered in big events at all of the locales announced for the 2019 events. The LIVE MILLIONS series has its own events scheduled for 2019 in King's Casino and Playground Poker Club, so the online poker company will have to balance qualifying players for two separate events at the same venues.